A brand new product from Dueba. 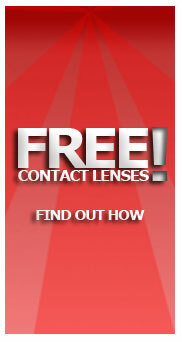 The Kira Kira Lens has a 16mm diameter with an outer ring circle to give you the big eye effect effectively. 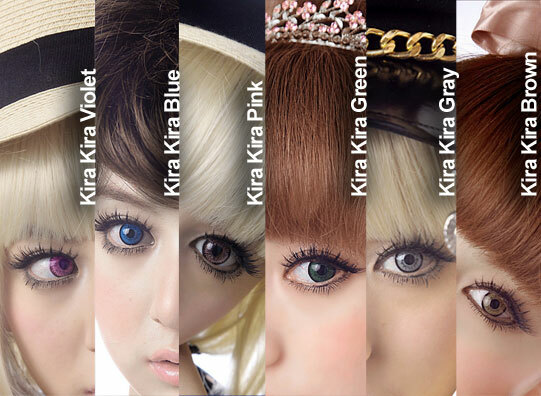 Blending with your eye colours naturally, the Kira Kira Lens is a new craze among contact lens user today.